It seems like a scene straight from a sci-fi movie when you see the robotic lawn mower going around your lawn cutting grass all by itself. They are cool, useful and don’t require you to push them around. The technology of the future is now within your reach! Are you thinking about the cost of such a cool gadget? Let us tell you that robotic lawn mowers are expensive. Yes! They will require investment from your end but the advantages you will get will make it worth. So let’s find out why robotic lawn mowers are so expensive. 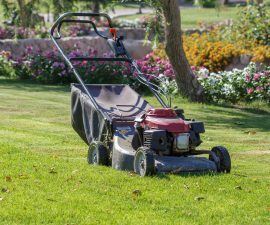 What makes Robotic Lawn Mowers Expensive? Well, they are the latest piece of technology for one, and can help you make your lawn mowing experience a lot better than ever before. Prior research needs to be performed before coming up with a robotic lawn mower. You need to get engineers, experts and research teams together to develop the product. All that needs funding and that adds up to the final price. Robotic lawn mowers are fitted with sensors that guide it through your yard while it does the mowing. It is quite costly to develop and implement such a technology and ensure that it works perfectly. There are additional technological features like advanced controls which make the life of the homeowner far easier- and that is going to increase the cost of the product. Unlike traditional lawnmowers, the robotic ones are powered by batteries which make them eco-friendly and convenient. Batteries that provides for the powerful drive motors can get costly. 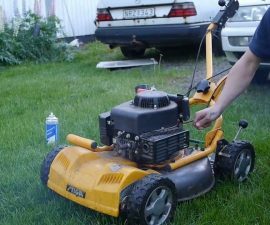 You don’t need to pay for batteries when using a gasoline powered lawn mower! Robotic lawn mowers are complex objects which are much more difficult to develop than the traditional lawn mowers. Companies have to hire programmers and electrical engineers to design and develop the product– and they need to pay for their high wages! it has a higher entry price as of now. 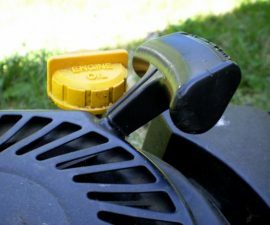 Many people are still not aware about robotic lawn mowers and most are confused whether to go for it or not. This situation generates a low demand for the product and the sales are not yet that high right now. So the low demand further drives up the cost of robotic lawn mowers. 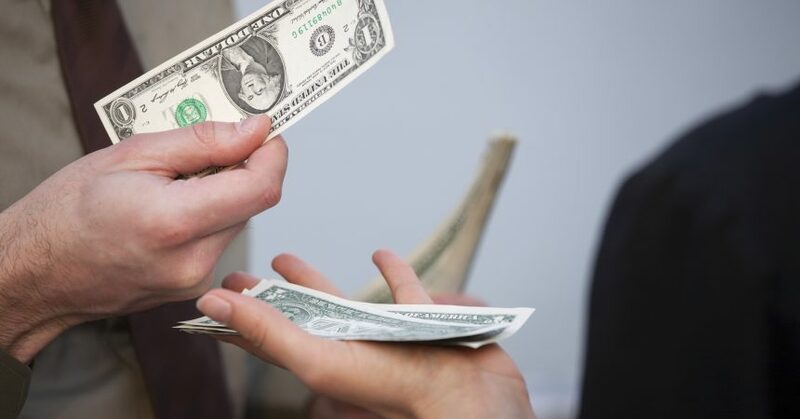 It’s one of the basics of economics- when demand is low, the cost of goods tend to rise. So should you invest in a robotic lawn mower? You can go for the robotic lawn mower as it’s a one time investment with returns far greater than the cost. It can be wise to wait for a few days and the prices are expected to drop as it happens with technological products. For example, desktops used to be so costly when they were introduced to the market. But now they are affordable and everyone can buy one. The case will be same with robotic lawn mowers.